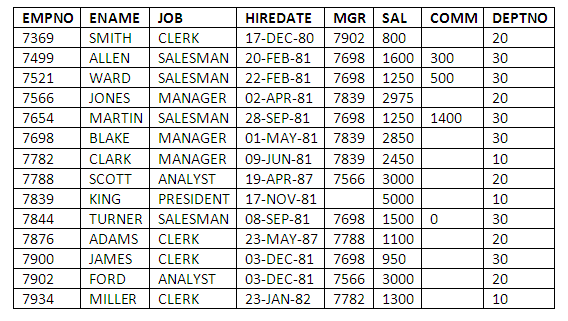 Here Top 15 most used and asked SELECT sql queries in interview. I have consolidated in one post. 7) List the employee name and salary of all employee whose salary is equal to the average salary of the all employees.